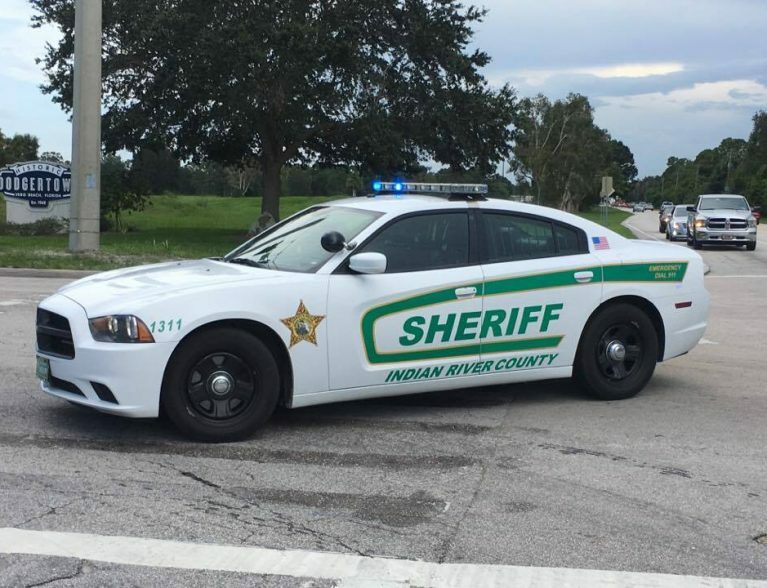 A day after one of the worst mass shootings in Florida history, Indian River County sheriff’s deputies stepped up patrol units at local schools, according to authorities. The move follows Wednesday’s deadly massacre at Marjory Stoneman Douglas High School in Parkland, Florida. Authorities said 19-year-old former student Nikolas Cruz fatally shot 17 people and injured others. 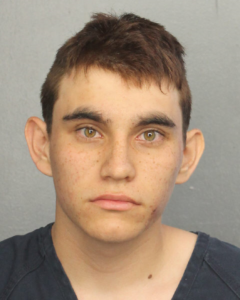 Cruz, of Parkland, was arrested and charged with 17 counts of premeditated murder. He is being held at the Broward County Jail without bail, arrest reports show. Sheriff’s spokesman Eric Flowers said patrol units will be at local schools Thursday to comfort students, parents and to make sure everyone is safe. Schools will be closed on Friday for conference week and on Monday for Presidents Day, said School District spokeswoman Cristen McMillan. More information on the shooting is expected to be released Thursday, officials said. Deputies from the Broward County Sheriff’s Office went to the high school Wednesday in response to an active shooter. Upon arrival, deputies saw hundreds of students fleeing Marjory Stoneman Douglas High School, located at 5901 Pine Island Road, Parkland. 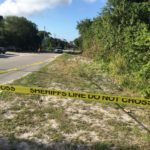 Investigators later learned that the suspected shooter hid himself in the crowd and was among those running out of the school, deputies said. Fifteen victims died at the school and 17 other victims were taken to nearby hospitals. Two of those 17 victims transported died at the hospital. Investigators watched security footage and identified the suspected shooter as Cruz. Cruz had attended the school, but was expelled the previous year, deputies said. Coconut Creek Police officers detained Cruz in a nearby neighborhood. He showed signs of troubled breathing and was taken to the hospital. Deputies are working with school staff to identify all the victims, authorities said. Students were bused from the high school to a nearby hotel to be reunited with their families. The Assistant Superintendent of Operations for local schools, Jon Teske, went to all the school campuses Thursday and addressed concerns from parents, some of which asked about procedures in a crisis on campus. “Parents should be reassured that we have always had policies and procedures in place for emergency situations,” said School District spokeswoman Cristen McMillan. Each school has an emergency management plan. Teachers and staff are trained during drills in how to handle these situations if they arise. Each of the 27 schools under the School District has a safety committee that conducts drills for events categorized as code red, code yellow and code blue, McMillan said. Details on how often the drills are done were not immediately available. 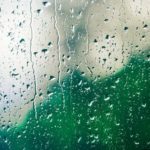 Code blue is for severe weather and code yellow is a general alert, for example, that police might be searching for someone, possibly a suspect in the area. Code red, the most severe, is for an active situation happening on the campus. Lockdowns are put in place at the schools for code yellow and code red, McMillan said. Flowers said there are two school resource officers at every high school and one school resource officer at every middle school. Also, the Sheriff’s Office sends a D.A.R.E. deputy to visit the local elementary schools. Schools Superintendent Mark Rendell offered his condolences for the shooting in a statement and said schools are supposed to be places of learning and a safe haven for students and staff. “Unfortunately, these events remind us that we are not completely removed from the dangers of our world,” Rendell said. Broward deputies warned residents of several fraudulent GoFundMe accounts regarding the mass shooting. Those who want to support victims and their families should visit the official GoFundMe account page, created by the Broward Education Foundation. The page has a fundraising goal of $300,000. More than $100,000 was donated by early Wednesday. Anyone who may have information on Cruz or the shooting should call the FBI tip line at 1-800-CALL-FBI or visit its website. • Early elementary school children need brief, simple information that should be balanced with reassurances that their school and homes are safe and that adults are there to protect them. Give simple examples of school safety like reminding children about exterior doors being locked, child monitoring efforts on the playground, and emergency drills practiced during the school day. • Upper elementary and early middle school children will be more vocal in asking questions about whether they truly are safe and what is being done at their school. They may need assistance separating reality from fantasy. Discuss efforts of school and community leaders to provide safe schools. • Upper middle school and high school students will have strong and varying opinions about the causes of violence in schools and society. They will share concrete suggestions about how to make school safer and how to prevent tragedies in society. Emphasize the role that students have in maintaining safe schools by following school safety guidelines (not providing building access to strangers, reporting strangers on campus, reporting threats to the school safety made by students or community members, etc. ), communicating any personal safety concerns to school administrators, and accessing support for emotional needs. 7. Maintain a normal routine. Keeping to a regular schedule can be reassuring and promote physical health. Ensure that children get plenty of sleep, regular meals, and exercise. Encourage them to keep up with their schoolwork and extracurricular activities.